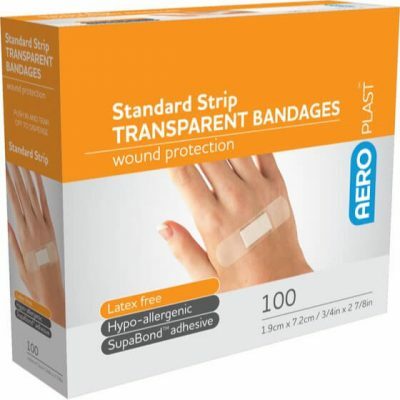 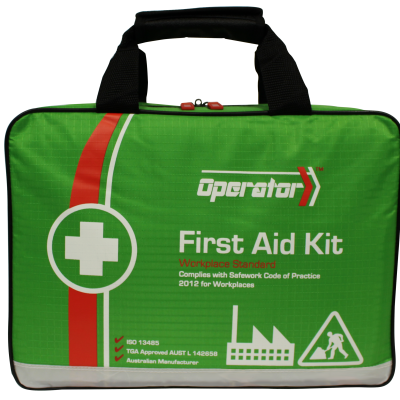 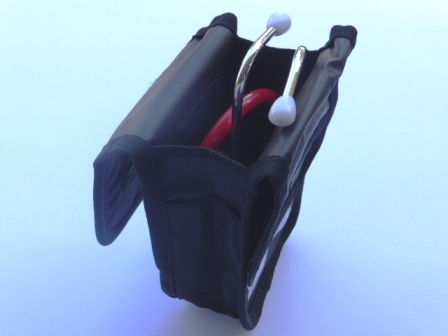 Suitable for: Paramedics, First Responders, District Nurses, Doctors etc. 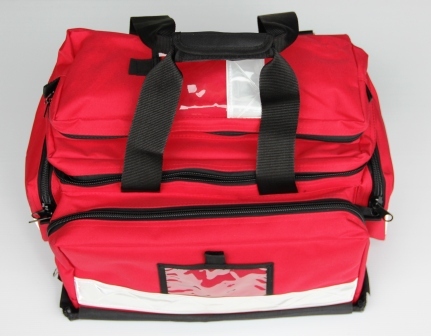 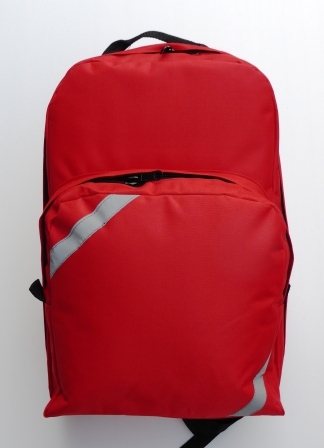 Please note: This Red Trauma Bag is not a online shop item. 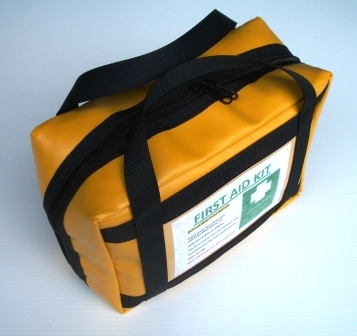 Please contact EFAP Australia directly to arrange freight/postage options.